For many of us, this day marks the beginning of summer! Some of us may have a few more days left of school, but many have already completed their year. Thoughts of the beach, hammocks, and flip-flops fill our minds. For most, summer is a break away from the regular. It’s time to let schedules slide a little. Fit in getaways and vacations. Turn off the alarm clock and push off the early bedtimes. Here in Arizona we don’t get quite the summer much of the country gets, yet it’s still a chance to change up routines and take an extra moment or two to simply breathe. When it’s up over 100°, hammocks are pretty much out of the question! 🙂 But we make the best of it anyway! For me, this summer comes on the heels of an exhausting year and there is no longer any avoiding of God’s call for me to not only tackle some things that take some extra time, but to rest as well. Therefore, I’m taking June and July to break away from my regular. I want to fully enjoy my kids, refuel my soul, and prepare for the next chapter of this ministry. But WAIT! I’m not going to be gone altogether! 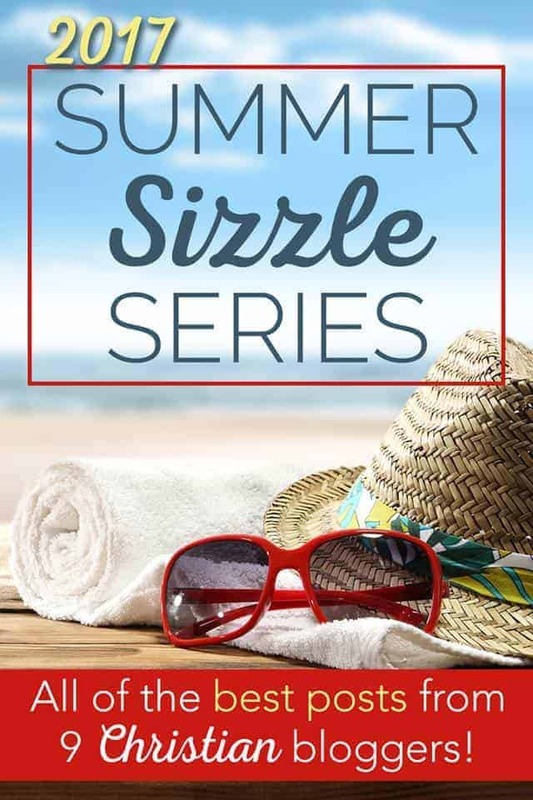 I am bringing you The Summer Sizzle Blog Hop Series where 9 Christian Women Blogs share their very best posts all summer long! Friends, you are in for a treat! These posts aren’t just here on my site! 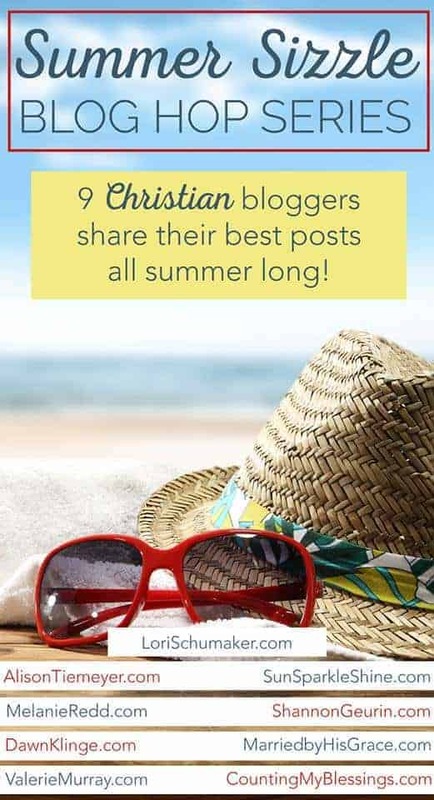 They span all 9 blogs so you will have lots of content all summer long! You will get 9 blogs with 9 different posts each week! It’s a wonderful opportunity for you to taste a bit of each unique style of encouragement and hope. Keeping track of all 9 blogs might be a bit challenging, so why not subscribe and get notified each time a new post is out? Did I mention how much I love these ladies? That I can vouch for each of them when I tell you the words you read on their pages are the very same women you find behind the screen. They are beautiful ladies inside and out. They live what they write. And the wisdom coming from them is stuff I count on in my day-to-day. They are prayer warriors, cheerleaders, and accountability partners. And friends, this is not just their latest posts. This is a collection of their BEST POSTS. The ones that have really impacted the lives of their readers. My best posts will be on their sites each week, so I’d love it if you would come visit me there on occasion! But my prayer is that you will find more hope, more encouragement, and more resources to keep you plugged into the Father. Whether the content is from me or from others, where I want you is living victoriously free! My Thursday #ChosenandWorthy posts will go on vacation with me, but will return in August with some new great content! #MomentsofHope will still be here, but there will be a couple of changes for the summer. 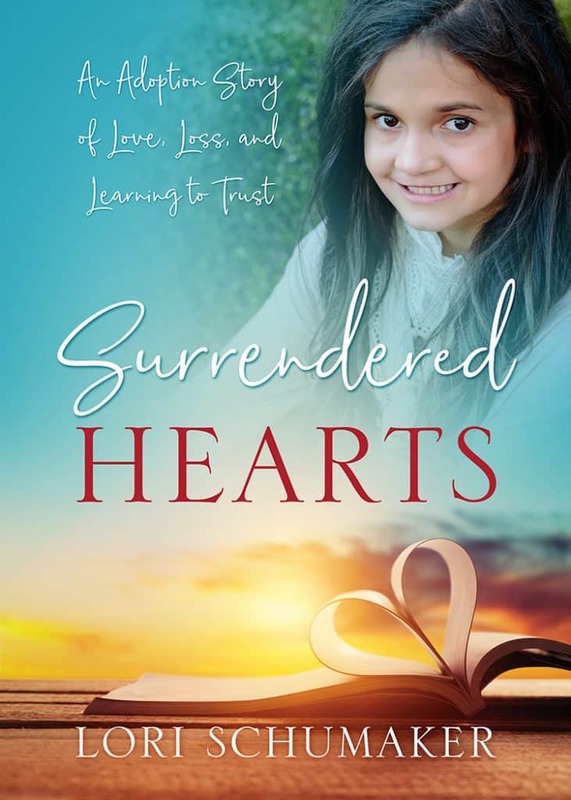 I want to continue the link-up each week so that, bloggers, your hope is reaching more people, and readers, you have the opportunity to continue finding a steady stream of hope-filled content in your life! However, to keep me on my vacation, there will not be a featured post each week and I will only allow myself a minimal amount of time to stop by all the links. When I do stop by, though, I will continue to share the posts via one or more of my social media channels. ? Friends, if you are weary right now, I encourage you to rest as well. Each of our lives are different and the ways in which we rest may vary purchase nolvadex australia just as much. Sometimes we are in seasons where rest is not much of an option. 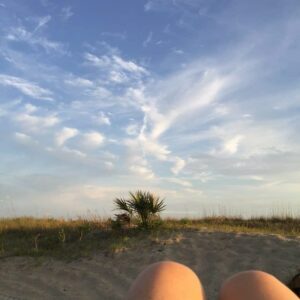 I recently wrote about that here on Susie Eller’s blog for her life-giving series on REST! However, no matter the season you are in, I urge you to find a way to extend care for yourself. Your rest is to the benefit of all your loved ones and rest makes you a better version of yourself for all those loved ones! So, you can imagine when last week I came across When You Need a Retreat (and it’s free guide! ), I was intrigued! And what a beautiful place of HOPE I found at Middle Mercies. Aimee’s heart is for the Mom in the middle years. Running the marathon of life yet struggling with exhaustion midway. She has created something pretty fantastic that I think will meet you in your need for rest! 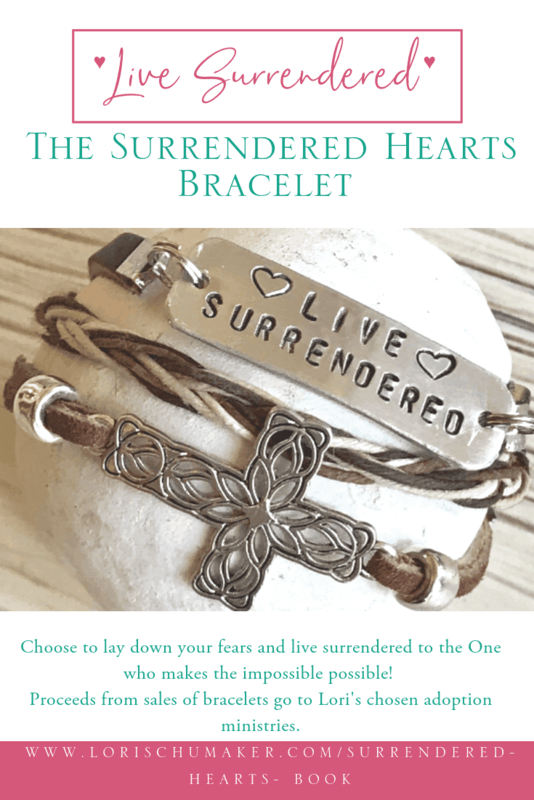 Stop by to grab this excellent resource and like you are always so good at, make sure to leave her some #MomentsofHope-style comment love! A 5-day video series on planning your own retreat for rest + renewal. Build sustainable rhythms of engagement + retreat to live well and love well. Did you miss some of the most popular posts from the #ChosenandWorthy Series? You can find all them right HERE ! Thank you for joining me here each week to share the hope given to us through Christ. Whether your words come from a story that points to the full healing you have experienced in Christ, or its a story of the journey along the road to the healing you know He is working in you, it is giving hope to others. 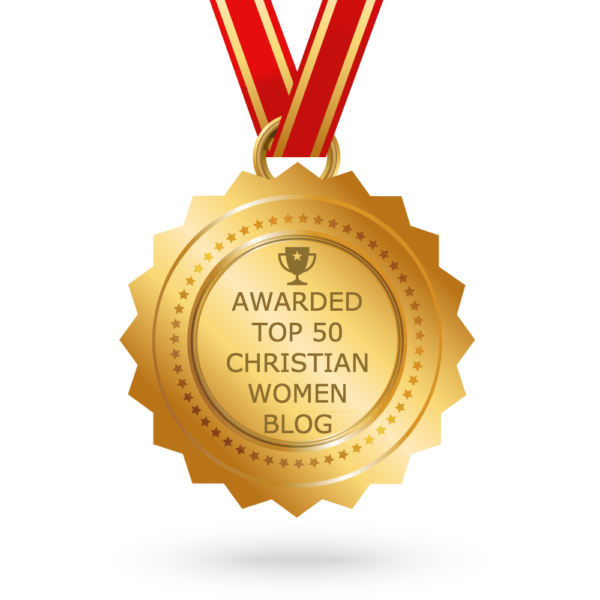 Your words matter and I am honored to have you share them here in this space! Thank you so much for joining me each week in this place where we share and soak HOPE! Your hearts are a gift to me.? *Please leave a comment on the link just before each of your links. Would you love them well? Encourage them in their efforts to share the hope of Jesus. If you have time, stop by more than one sweet writer’s little corner of the blog world! What a fun idea! I can’t wait to follow along! That is going to be one great series! I’m glad you are going to get to have a bit of a rest. That, in my opinion, is what Summer is for. Thanks, Patti! I appreciate your encouragement, and I know we all need some rest this summer. Sounds as if you’ve come up with a great way to keep things rolling here and still maintain your summer sanity! Looking forward to it! Thanks, Michele! I’m definitely in need of this time to step back a bit, and I’m grateful for this way to be able to do it! Thank you! Such a fun summer series, can’t wait! Hi Sarah, We’re looking forward to it, too! Happy summer! It’s good to rest, even God built it into his calendar! Thanks for hosting! Yes, that’s so true, Sherry! Thank you for the encouragement! Looks like a lot of fun and encouragement! Yes, I think it will be exactly that! Thanks, Julie! Lori, I’m looking forward to this!!! What a great idea! Thank you, Leslie! I’m excited to be able to share these great posts! What a great idea and what a great group of ladies! I am still trying to figure out how to take time off in the summer to recoop. It is going to take time to take time off. Silly! Have a great break and rest! Thank you so much, Jaime! May the Lord grant you rest and time to regroup as well! This is such a great idea and what a way to stay connected while taking much needed time off. I subscribed so that I could follow along! Thank you so much! Yes, I’m hoping it’s a great way to keep wonderful content for you all, while giving myself a little space to breathe! Blessings!